Interregnum (1815-1969) takes the form of a large-scale, mixed media installation. 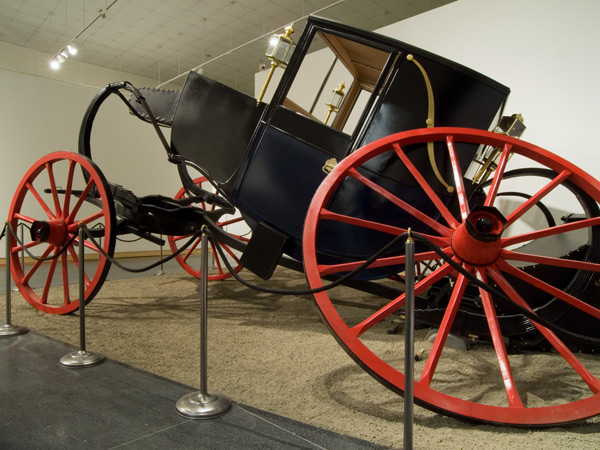 The project consists of a life-size replica of Napoleon Bonaparte's carriage, crashed on a stage set of the Moon. 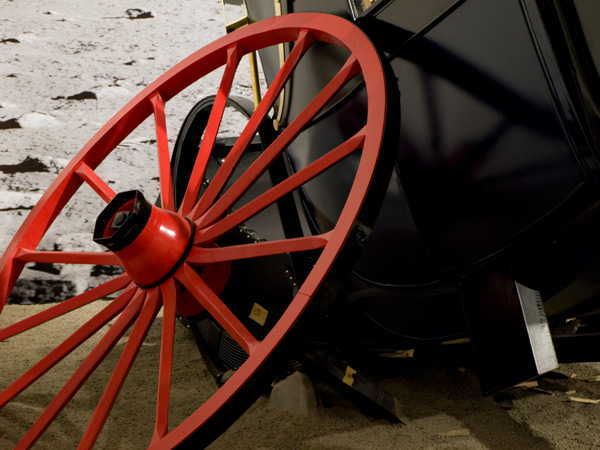 Flanked by a backdrop depicting the lunar surface, the wrecked carriage is surrounded by a raised boardwalk from which viewers experience the piece. By drawing a line from Napoleon's defeat at Waterloo to the now-faded promise of the Apollo landings, the project asks us to question the significance we assign to these supposedly pivotal moments in history.